and it was India’s Nitin Gupta who used both of these to his advantage when winning this year’s FEI World Jumping Challenge Final in Alger where the host nation’s Fahd Mesbah took silver ahead of Uruguay’s Lupe Valente in bronze. This was the second year in succession for the event to take place in Africa following the thrilling 2016 Final in Rabat, Morocco. 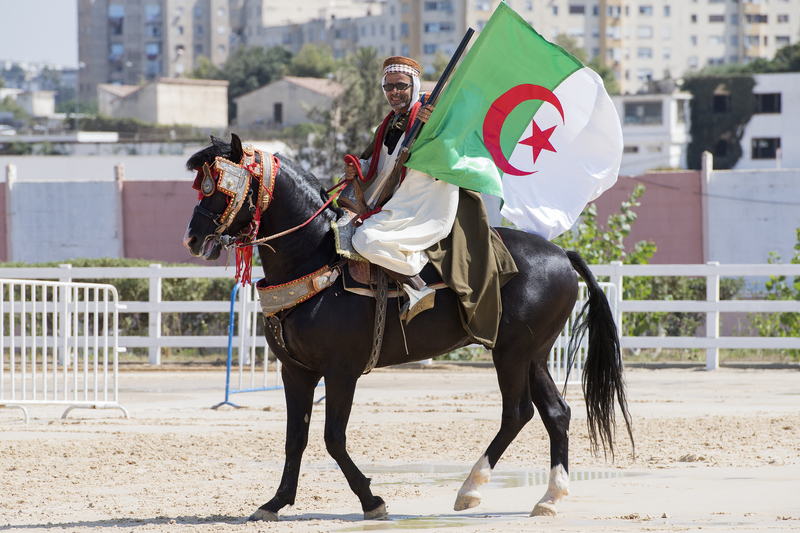 The Algerian Equestrian Federation initially submitted bids for two venues, one at Mostaganen and the other at the Centre Equestre de Caroubier in the country’s capital city where the Federation is headquartered. Alger was chosen, and with government funding the site underwent a major renovation ahead of the event, while the second phase of development will now continue in the lead-up to next year’s African Youth Games. This was the second year in succession for the event to take place in Africa. The FEI World Jumping Challenge Final takes place in the spirit of amateur sport, with riders qualifying from all around the globe, and this year 20 hopefuls arrived, all filled with determination to bring home a medal. Apart from the tough competitions however, a major feature of the Challenge is the ability of the riders to quickly build up a relationship with a borrowed horse, to earn that horse’s trust and to then steer it through several days of competition with a steady eye on the golden prize. As anyone who knows horses will tell you, that’s no easy task, and of course there were plenty of the ups and downs typical of sport at every level. 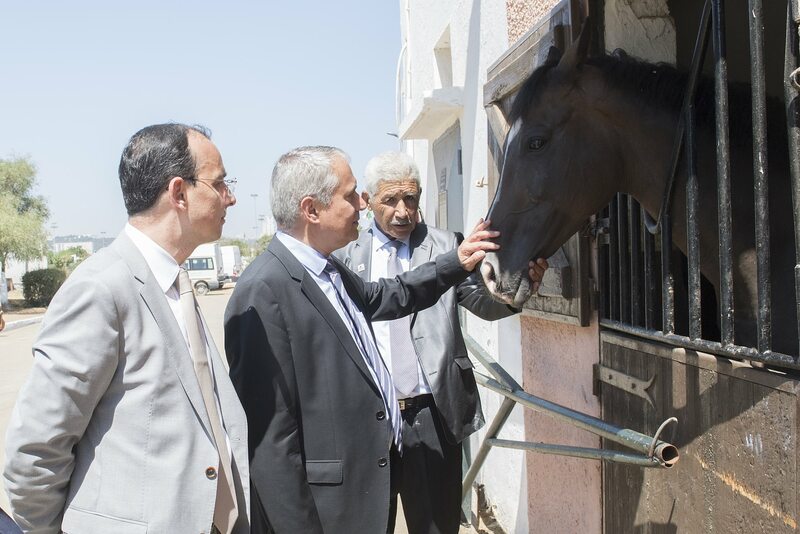 The Organising Committee went to great lengths to ensure a really quality group of horses was available, including a large number kindly provided by the President of the Federation Equestre Algerienne, Mr. M’hammed Zoubir Metidji. And the newly-crowned champion Nitin Gupta partnered the fabulous seven-year-old French-bred Aladin des Forets, whose powerful technique was a joy to watch. The South African flag flew high all week thanks to great performances from Kyla Brimacombe and Daniella Machine who won the two qualifying rounds. Nitin Gupta made a modest start, collecting two time penalties in the first qualifier to finish 13th but moving right up to second spot in the second qualifier ahead of Uruguay’s Lupe Valente in third. Nitin opted for caution every time he went into the ring, and the patient attitude of the 43-year-old rider, who is also a trainer in his home country of India, paid off in the end. Others were not so lucky, and amongst the nine who competed in the farewell competition for those who didn’t qualify for the medal-decider was Chile’s Carmen Novion, winner of the warm-up class whose chances were dashed when her horse, Royal Iris D’Argouges stopped twice at the very last fence in the second round of the second qualifier. Also out of luck was Jerome Ferrat from Mauritius who fell with his horse, the lovely mare Baladine Z, who is Algerian Horse Championship title-holder, at the second-last fence in the same competition. But both riders were rewarded for being truly good sports when Jerome took the win and Carmen finished third behind Uzbekistan’s Okil Sobirjonov, in the farewell consolation class. There were 10 in the battle for the medals on the last day, and this was when Nitin Gupta came into his own. 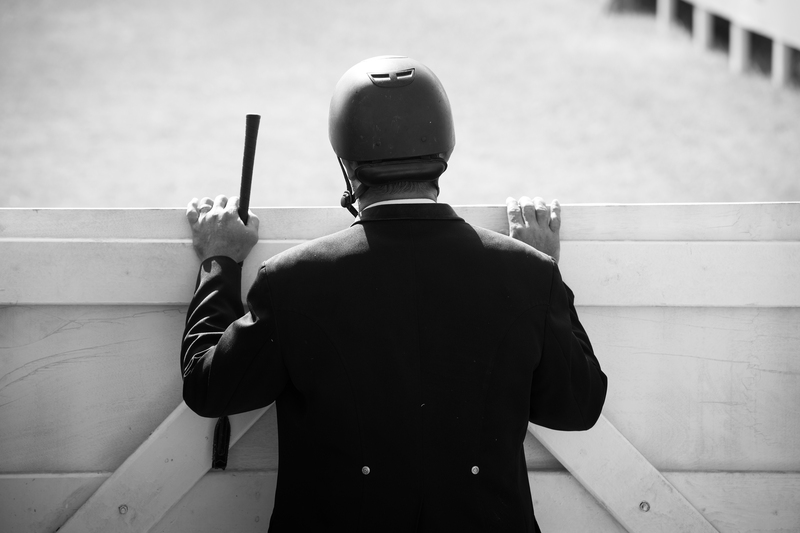 With everyone starting out on a clean sheet, the Indian rider produced one of six clears in the first round but his first fence error of the week saw him sharing a four-fault tally with seven others after the second round. Going into a third-round jump-off against the clock it was still wide open in the race for gold and it seemed speed would be key to victory. Nitin was never going to buckle under pressure however, and determined to leave all the poles in place he toyed with the clock, picking up three time penalties, but coming out the winner by a one-fault margin when he was the only one to leave all the fences intact. The FEI World Jumping Challenge Final has been running for 16 years now, giving tremendous opportunities to riders from 10 regional zones and this year the prizes were presented by Algerian Youth and Sport Minister, Mr El Hadi Ould Ali, Monsieur le Wali d’Alger Mr Zoukh, National Federation President Mr Metidji and FEI President Ingmar de Vos.